A private museum of a collector Mkrtich Okroyan. December 11th in 2014 in Moscow in the former mansion of Imperial Mint in the Luzhnetskaya Embankment is about to open the first in Russia private museum of Art-Deco. The founder and director of the museum is a collector Mkrtich Okroyan, the author of the book " Art-Deco sculpture: the beginning and Blossom". The majority of the collection is the decorative sculpture made of ivory and bronze and counts up to 900 art pieces. Among them you will find the master pieces of D. Chiparus (they are not in the state museum collections of Russia) , E. Brandt etc. In the same museum the foudner presented his furniture (more than 500 items). The total surface is 500 sq.m. and there is also a showroom (1500 sq. m.) where is planned to lead a temporary expositions and realize the educational programmes for children and parents. 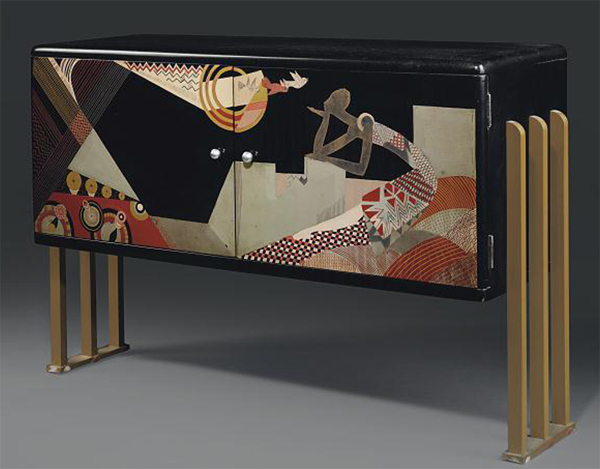 For general public the private Museum of Art-Deco is open from December 16th, 2014.